In today’s job market of restructure workforce change is a regular part of day-to-day business and will affect almost everyone at some point in their career. Losing your job is a stressful experience. Unfortunately, as companies evolve, change and face challenges this is inevitable. However as difficult as it is, you it can be viewed as a new beginning. Outplacement can make the journey life changing. 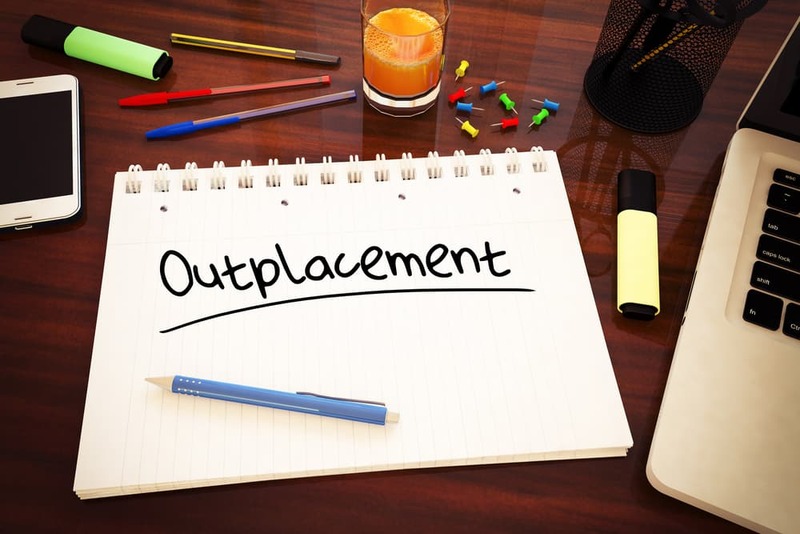 But what is Outplacement? Simply put it’s a service offered to employees who have lost or will be losing their job to help them quickly a find new and satisfying job. Services include career coaching, CV writing, interview preparation, skill development, referrals to hiring managers and targeted job leads. The services are paid for by employers, but provided by independent providers who work directly and confidentially with employees. Ex-employees, who use these services get ahead of the competition in the job market, interview more effectively and find new jobs on average 65% faster than if they searched on their own. The key to successful Outplacement Services is finding an organization that provides individualized attention (particularly at senior exec. level). A Coach should be made available, in addition to providing continuous communication and feedback. These Organizations should have extensive experience in various employment industries, and must also be current in the latest trends and hiring practices for small to large companies. Coaches need to be current on the latest job search techniques and provided “accurate” advice. Materials presented in workshops and seminars need to be current. Coaches should have an extensive knowledge on how to use the latest job search technologies (i.e. LinkedIn). Option for phone or Skype coaching. Today, outplacement is about getting candidates prepared for the job market – on paper, in person and online. The CV is still important, but less so than previously, with many employers using the web to create a talent pool of suitable candidates. That means LinkedIn and other recruitment websites are key for job seekers – but they aren’t always used as effectively as they can be. Outplacement has developed as an industry in line with candidate requirements, and the best consultants can offer practical and emotional support. For consultants, just being a well-connected, experienced professional is not enough. They need to be a sensitive coach and confidante willing to help people build their confidence and self-esteem where necessary. This is the style of outplacement service that really helps in todays environment. If you’d like to find out more, get in touch.